Tor — a privacy oriented encrypted anonymizing service, has announced the launch of its next version of Tor Browser Bundle, i.e. 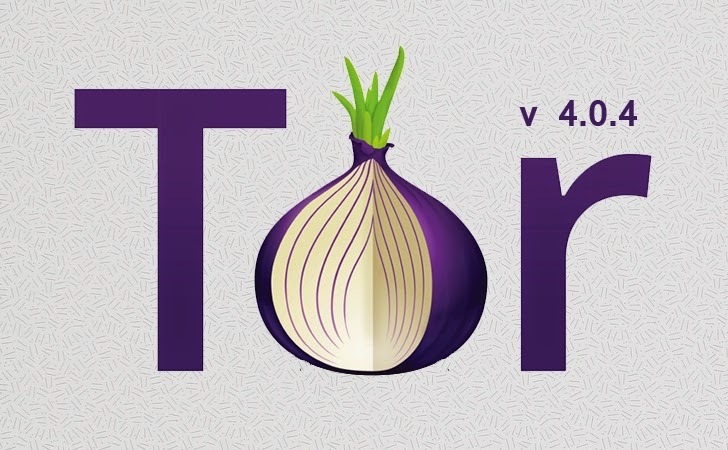 Tor version 4.0.4, mostly supposed to improve the built-in utilities, privacy and security of online users on the Internet. Tor Browser helps users to browse the Internet in a complete anonymous way. The powerful Tor Browser Bundle, an anonymous web browser developed by the Tor Project, received some updates in its software. Tor Browser Bundle is basically an Internet browser based on Mozilla Firefox configured to protect the users’ anonymity via Tor and Vidalia. The anonymity suite also includes 3 Firefox extensions: Torbutton, NoScript and HTTPS-Everywhere. Updated to Firefox to 31.5.0esr with important security updates. "A new release for the stable Tor Browser is available from the Tor Browser Project page and also from our distribution directory," states the Tor project team. However, late last year we have seen large scale cyber attack on Tor network that quietly seized some of its network specialized servers called Directory Authorities (DA), the servers that help Tor clients to find Tor relays in the anonymous network service. On the other end of the side, last month 12 high-capacity Tor Middle relays was launched by the Polaris — a new initiative by Mozilla, the Tor Project and the Center of Democracy and Technology — in order to help build more privacy controls into technology. The addition of high-capacity Tor middle relays to the Tor network helps reduce finite number of Tor connections occurring at the same time.